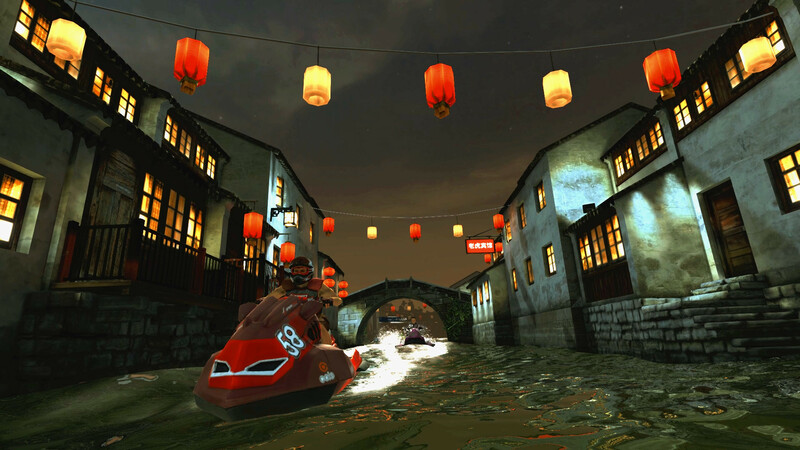 Aqua Moto Racing Utopia is a racing simulator on powerful jet skis, which has many tracks and the best wave dynamics. If you like racing and water sports, this is a good option for you. 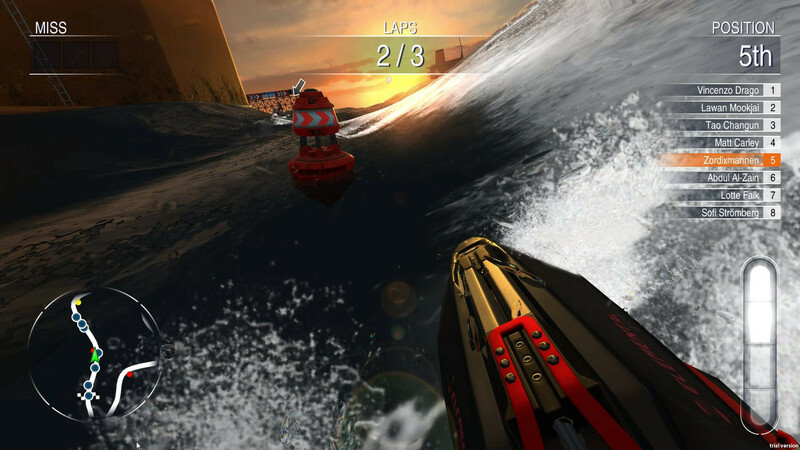 The game is designed and released by the studio Zordix AB. Gameplay When you first start the game you will be asked to create a profile. You can customize the name, gender, appearance and country of origin of your character. All this can be changed later. When you are done, you will have access to the main menu screen. This release included the highly anticipated weekly challenge expansion. Select Tutorial from the main menu and follow the on-screen instructions. This will teach you the basics of the game, as well as open the first trophy. To unlock more tracks and vehicles, you need to increase your rank by passing championships. Each championship you win gives you one rank, giving you access to more content. You need to win twelve championships in total. After that, you unlock every ship in the game, but you need more money to buy them all. Fortunately, we can make money chasing the next trophy. There are three categories of championships: the Runabout division, the ski division and the freestyle division. You need to win every event in all divisions. 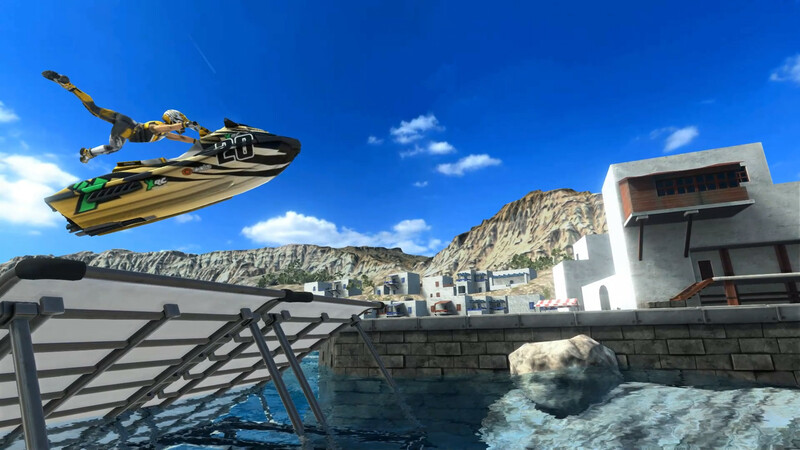 This game has been updated 12-04-2019, 04:32 to the latest version v5.5.6.45850 (Weekly Challenges). Weekly Challenges: Participate in weekly challenge. Each week, a new course will be selected to compete on, and every day players get one chance to put their best racing time on the leaderboard and enter the top-10 list for Hall of Fame status. Each week's winner will receive the ultimate bragging-rights: A real medal sent to their home!